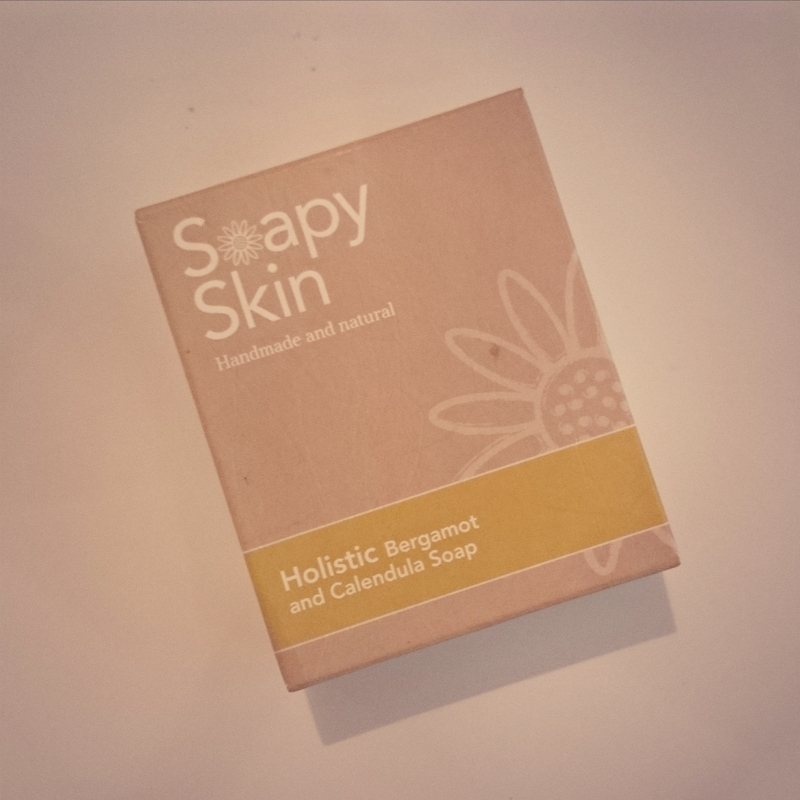 I did a review recently of Soapy Skin Ltd’s Honey Oats Goats Milk Soap, which you can read HERE. I was also sent one of their Bergamot & Calendula Soaps to review, which is part of their holistic range of handmade soaps. This natural, handmade soap is made with a blend of essential oils, and has a lovely sweet, citrus aroma that will definitely perk you up. It’s great for morning showers before work, it’s really uplifting. The essential oils used in the soap contain antiseptics which are excellent insect repellents, that’s great for me cause I’ve a festival coming up soon and even though summer is pretty much gone, the bugs are still everywhere. It also has astringent properties which can help brighten a dull complexion, y’all know I’m all about that glow! Soapy Skin also added some fantastic botanicals to this soap as well. 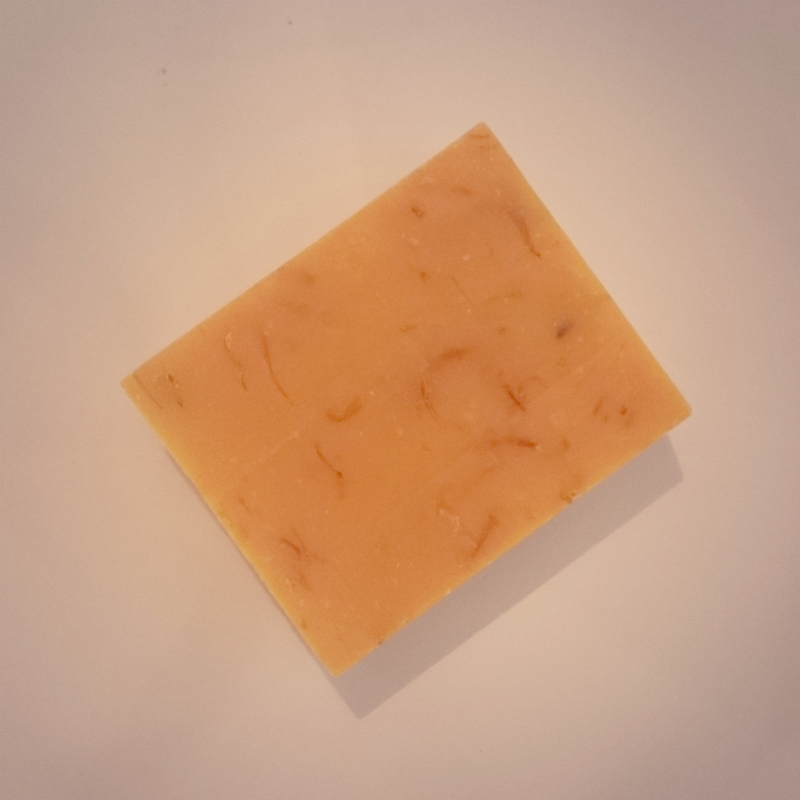 They use calendula powder to give the soap a beautiful muted yellow colour, calendula is also recognised for its effectiveness in treating skin problems such as wounds, burns and insect bites as well as eczema. The soap also has calendula petals in it, to make it extra pretty, it’ll look so rustic chic in any bathroom. Y’all know I have dry, sensitive skin, which has gotten worse with the cold weather so I’ve been careful about what I use on my skin but I know when it comes to Soapy Skin’s handmade soaps that I don’t have anything to worry about and that they’ll actually soothe and help my skin. They’re just so nourishing and moisturising. Since being introduced to these wonderful handmade soaps, I’ve been converted and I really love using them, they just make me feel extra good about myself. Stay tuned for more reviews from us but until then be sure to show Soapy Skin some love on Facebook, Twitter and on Instagram.